Providing bathroom remodeling services including facelift, full remodel, design work, plumbing and low maintenance products. Providing James Hardie fiber cement, LP smartside, EDCO steel and vinyl products and EDCO aluminum siding products. Providing window installation and replacement brands including Marvin, Pella, Anderson, Ply-Gem, and Sunrise. Providing gutter installation and replacement for residential and commercial customers including standard and custom aluminum gutters. In need of storm restoration? 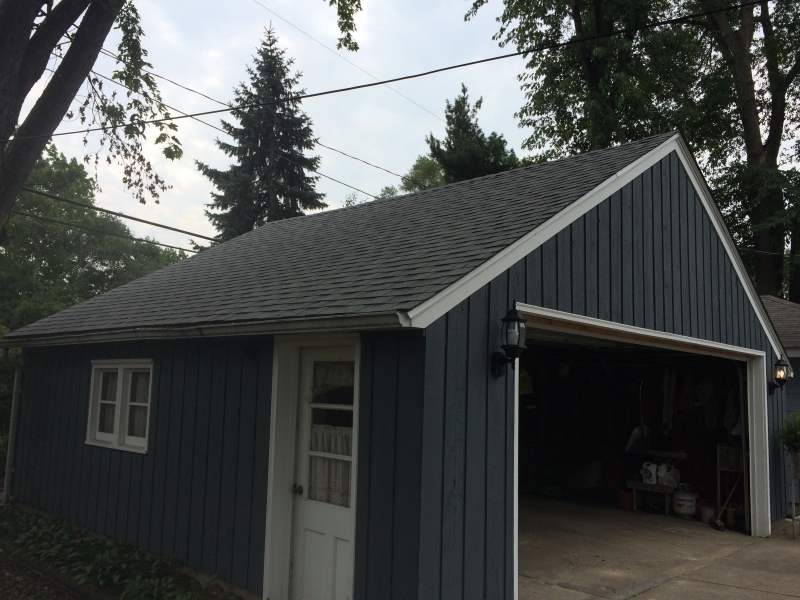 We handle roofing, siding, windows and more. We take away the stress of dealing with the insurance process. Providing full basement finishing and remodeling including millwork, doors, flooring, drywall, painting and more. We provide composite deck building, cedar decks, deck painting and surfacing, and much more to our Minneapolis & St. Paul customers. Providing roofing services including asphalt, steel, and flat roofs. We also install cedar and synthetic shakes. We are an GAF Master Elite Contractor. At Curtis Contracting we strive to exceed our clients expectation in every aspect of the relationship. We accomplish this by building YOUR trust through communication and service to guarantee accuracy and quality. We utilize our long standing relationships with vendors, manufactures and trusted trades people to transform your house into a beautiful and functional living space. From concept to completion we believe in and stand by our work.